Style is not just for your clothing. As to those eyeglasses wearers, the chic glasses really are to your face what a frame is to a great piece of art. If you have to wear them on a daily basis, staying on trendy by choosing fashionable and attractive frames to suit your personality may not be a bad idea. When it comes to chic glasses, the bigger is now better. These thicker, plastic, square frames are no longer associated with the school bookworm. Oversized glasses came onto the scene when worn by some celebrities and now they are hitting the mainstream. When shopping for the latest trends, be sure to keep your face shape, check bones and jawline in mind. Not all trends work for all people so choose the one that will keep you looking trendy and chic but still like yourself. The feature of chic glasses is moving away from the completely rimless look and venturing more into a combo of plastic and metal. It still has the silhouette of the rimless look, but with a bit more character. The chic glasses are usually adorned in plastic while the bottom half is made of metal. Moreover, proving that history repeats itself, thicker, plastic frames are once again the future of eyeglasses trends. 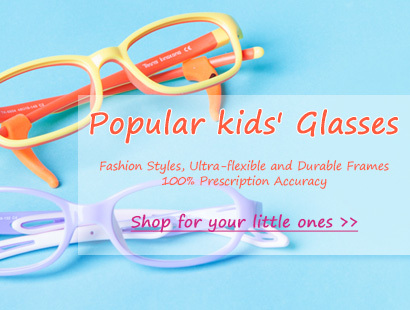 Popping up in every shape and color, plastic frames are quickly replacing the metal frame as most popular. Thicker and 40s inspired glasses are become increasing popular for men. Breaking away from the standard blacks and browns of eye wear will keep you on cutting edge of this trend. This trend takes old classic shapes and adds modern color. Popular colors include red, lime green, purple, blue and leopard print. 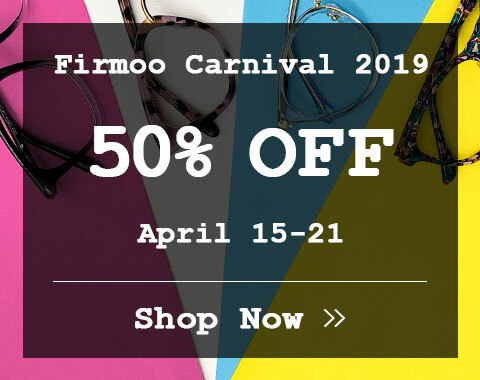 Firmoo offers chic glasses frame for men and women. Prescription and non-prescription chic glasses are available. 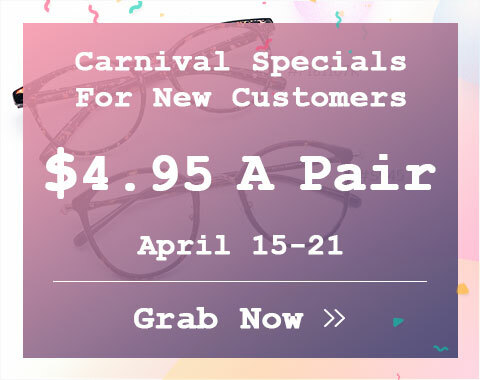 You will find your favorite chic reading, computer, multifocal and polarized glasses here.